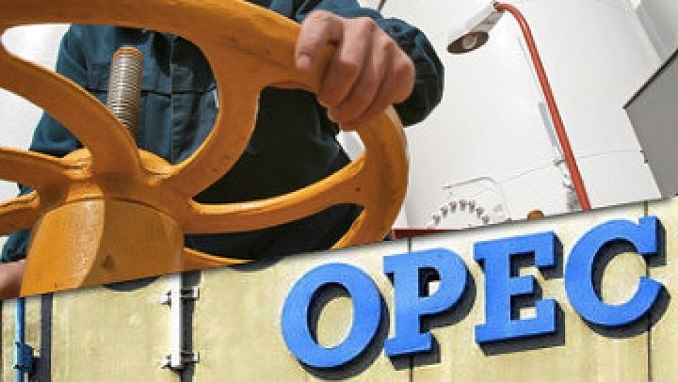 Russia’s Energy Minister Alexander Novak considers it unreasonable for the country to join OPEC, Finanz.ru reports. “I do not think it is necessary and reasonable,” he said in an interview aired by the Rossiya-24 TV news channel on Tuesday when asked about Russia’s possible joining the oil cartel. “Fundamentally, the instruments being used today when we reach agreements (between) OPEC and non-OPEC countries, are quite functional. Meanwhile, we have no legal obligations that are rather complicated,” Novak added. OPEC member-states and non-OPEC oil producing countries including Russia entered into an agreement on the reduction of oil production (the OPEC+ agreement) in late 2016. The agreement obliges the parties to cut production by a total of 1.8 million barrels per day in comparison with the level of October 2016. Under the agreement, Saudi Arabia and Russia had the biggest cutbacks of 486,000 barrels per day and 300,000 barrels per day, respectively. The deal has been extended twice since then – until the end of March 2018, and later – until the end of 2018. However, it has been decided to partially restore production starting July 2018.